If you are due to be flying with British Airways (or indeed on other airlines) tomorrow, I would highly recommend taking a minute to check the status of your flight. 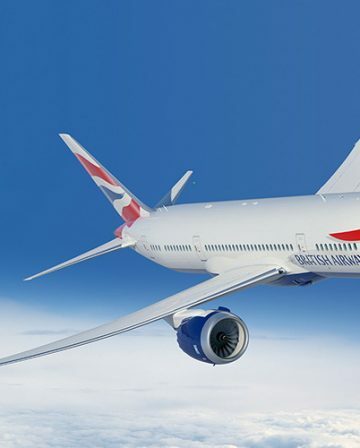 BA has begun proactive cancellations on a number of routes in advance of the predicted snow. Generally speaking, BA tries to focus planned cancellations on domestic and short haul high-frequency routes, so I wasn’t at all surprised to see cancellations for Leeds, Manchester, Paris and Amsterdam (the first four routes I checked). What is interesting is that the weather doesn’t actually looks too bad tomorrow according to the forecasts – the real snow isn’t due until later in the week. 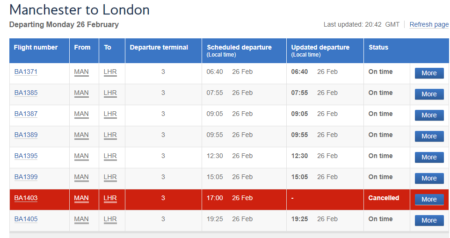 If BA is already making cancellations, the next few days could potentially be very frustrating for travellers. As always with these situations, all you can really do is try to make the best of it. That means being proactive in terms of monitoring your flights and making alternative/backup arrangements if you can. Be prepared for delays and cancellations – for example, if you have health issues, make sure you have enough medication with you (not in your bag) to last a few days. Double check that your travel insurance is up to date, etc. Most importantly, keep your wits about you and try to maintain some sort of sense of humour! – Getting stressed won’t change anything. Rebooking on another flight to your final destination “under comparable travel conditions and at the earliest opportunity”. You can also choose to be rebooked on a later date to the same destination, if available. “Comparable travel conditions” mean that downgrades and extra transfers are to be avoided. 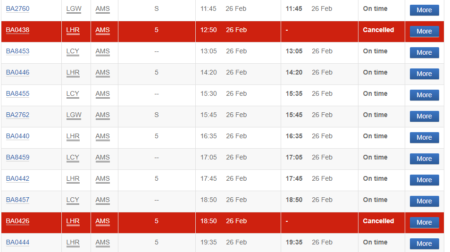 Also, the flight timings should match the original timings as much as possible. There’s an argument as to whether compensation should also be due in these sort of situations. Common sense would suggest that a bit of snow in winter shouldn’t really count as an “extraordinary circumstance”, and therefore compensations should be granted. The reality, however, is that BA is extremely unlikely to pay out. If you fancy a Court battle with BA though, I’m sure many people would be interested to hear how it goes. BA has a particular fondness for cancelling flights from Leeds Bradford (especially if I’m supposed to be flying!) even if the weather is fine, so I’m all too familiar with these situations. If you’re flying in the next few days, you have my sympathies. Good luck! Yeah, BA cancelling flights from Leeds that I’m not even booked on really is a bad sign… When are you supposed to be travelling? Smart plan – fingers crossed! Under such circumstances a lot of airlines (eg Iberia) will allow to fly on an earlier flight free of charge. BA are a nightmare to get any compensation from but my argument that at the same time other airlines were operating from the same terminal to the same destination and a threat of taking them to court worked all right. 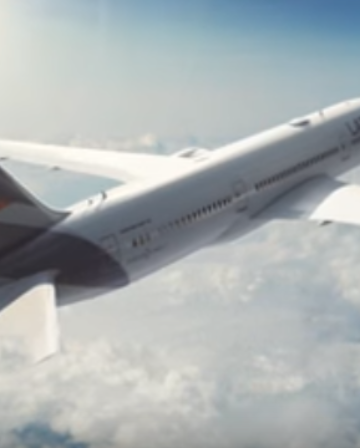 Yep, some airlines definitely handle these things better than others – interesting that Iberia do though. 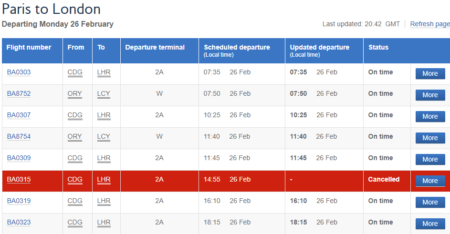 Re BA – I’ve been in the same position numerous times (always LBA-LHR I think) when my flight is cancelled “because of weather”, despite every non-BA flight leaving and landing at LBA just fine, and there being scores of BA flights taking off and landing at LHR without any issues. Sadly, I’ve never managed to convince them to pay out (I didn’t threaten court though, so maybe that’s the trick). I think the all time low from a customer service perspective was when they claimed they wouldn’t even pay for me to get to Manchester by train/taxi in order to fly down from there (or just pay for a train down to London). 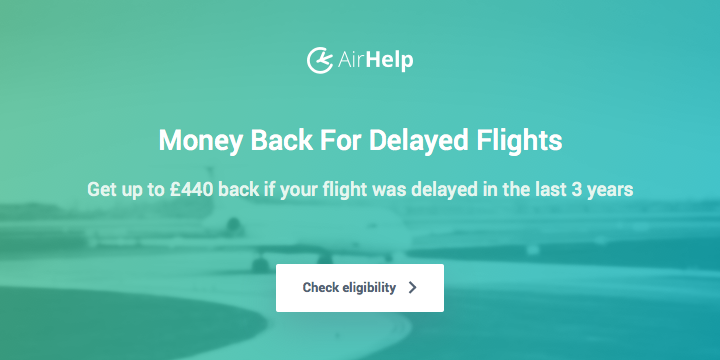 I ended up claiming on my travel insurance because it was so much less hassle. That’s what they are banking on Joe. If we stonewall the customer for a while, the customer will go away. A few times when I had issues with BA, I escalated it and kept persisting and even went to email the CEO. Within 24 hours of emailing the CEO, someone rang me, apologised and compensated me for the problem. Keep persisting since it is your money and BA essentially are not providing you with a service that you have paid them for!!!! Strange. I was caught out in the December snow and had to spend an extra night in AMS. Scanned my hotel bill, sent it to BA, and was paid pretty quickly. True. Occasionally I’m prepared to put the effort into kicking up a big fuss as a point of principle, but generally I just want/need the issue solved as quickly and efficiently as possible. The downside of that, of course, is that it does tend to give companies a bit of a free pass and makes positive changes less likely to happen. The problem with these weather delays is often at Heathrow. Once air traffic control puts a regulation in place, the flights become more spaced out so fewer landing slots are available. As the largest operator at LHR, BA is forced to cancel flights even though those that are running don’t have any great problem. However, that doesn’t forgive bad customer service – just explains what weather problems really means. That said, on the one occasion it happened to me from LBA, BA rebooked on a flight from Manchester that was operating and refunded rail fares to Manchester from Leeds. I was a largely content traveller. Yep, that’s right. I suppose the legal question from an EU compensation perspective would be whether that situation counts as extraordinary circumstances, or whether it should be seen as a cost of business due to BA’s choice of operating from Heathrow. 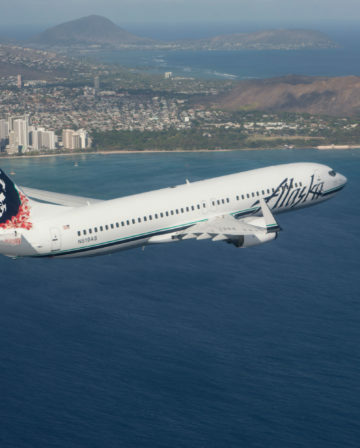 Also, the decision over which specific flights to cancel still rests with the airline (and is presumably largely a commercial decision), so there’s a potentially interesting angle there too. 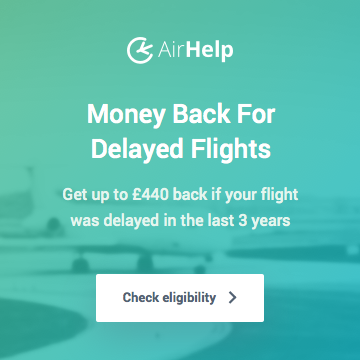 Personally speaking, if I felt an airline was genuinely trying its best to help me out in those sort of situations, I doubt I’d be claiming compensation, whether it was due or not. 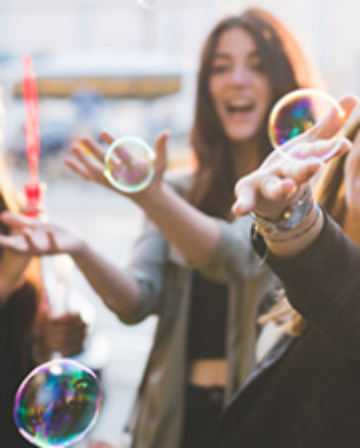 Most frequent travellers understand that things can and will go wrong from time to time – it’s how businesses deal with those issues that really matters. 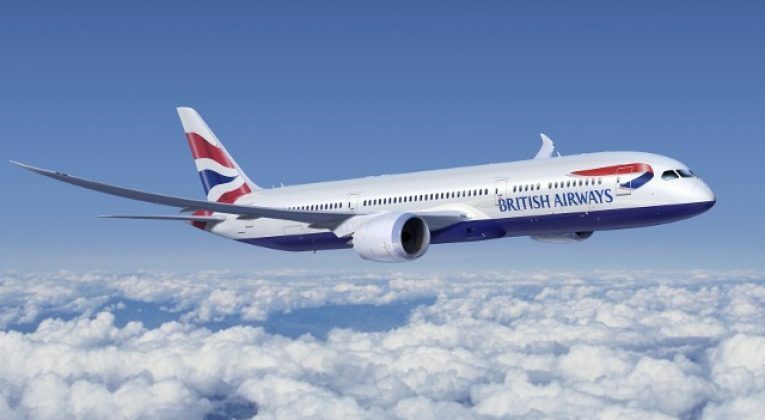 Limited call centre hours (unless you know to ring Hong Kong or whatever), huge waiting times, agents who aren’t empowered to offer flexible solutions, etc, can all make dealing with BA more frustrating than it needs to be when things go wrong. If I was ever pro-actively offered the Manchester option and the rail fare, I’d be fine with it too really – unfortunately I’ve always had considerably more hassle.